So, I am in Brooklyn. 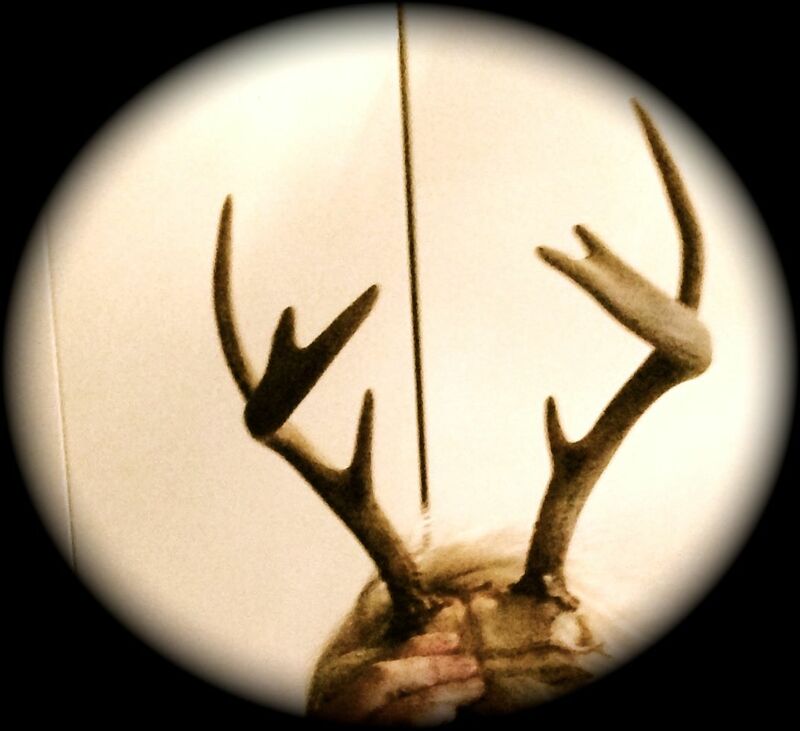 I totally forgot about these antlers I purchased back in … December/November? And had shipped to Clare’s. Anyways, here they are! They’re really nice! Old. Two points are missing, but nice just the same. 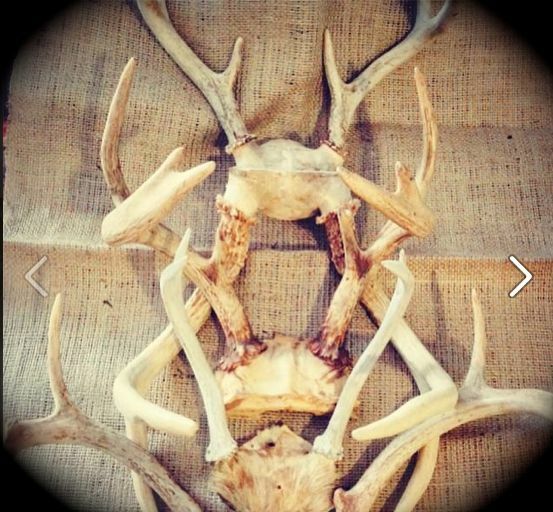 My plan was/is to use them in photo shoots and make moulds off of the antlers, or at least some of the antlers. Not a bad eBay purchase. Before leaving Toronto I smoke fired some of my slip cast bones and a Pupa form. This time I smoke-fired using excelsior as a combustable – total oxidation happened. Tomorrow a package is suppose to arrive (fingers crossed!) that contains the left shoe/chopine, wax positive and the cast right Chopine- I’ve booked time at Urban Glass in order to cast the wax and cold-work the finished Chopines. Tomorrow I am heading up to Mamaroneck, New York to pick up plaster silica then a quick dash to Compleat Sculptor in Manhattan! Meanwhile, some friends, colleaues and supporters out there have contacted me concerning my KickStarter Campaign (which is over) interested in wanting to Support my Iceland or Bust endeavor! If you would like to help out financially and would like to receive any of the rewards being offered- I am more than happy to honor your support. The Kickstarter rules/terms would apply – meaning rewards over $10 start shipping Fall 2015. http://kck.st/1HvZ6A3 Short link. An eternally grateful THANK YOU on my website and blog! A set of 10 postcards featuring a selection of images from my Icelandic adventures taken in 2012 & 2015. Along with a signed 12″ x 36″ special panorama taken on location in Iceland, Rán level supporters receive first mix-down copies of an upcoming generative ambient, field recording soundscape. During my artist residency I will be creating small wearable, sculptural pieces from Icelandic clay, black sand and volcanic rock. Signed, numbered, limited edition works. Approximately 1.5″w x 4″long . These pieces will ship with a 20″ sterling silver chain. During my artist residency I will be creating wearable, sculptural pieces from Icelandic clay, cast glass, black sand and volcanic rock. These sculptures will be bisque fired then dipped into a special Obvara mixture, adding random and surprise patterns! Signed, numbered, limited edition works. 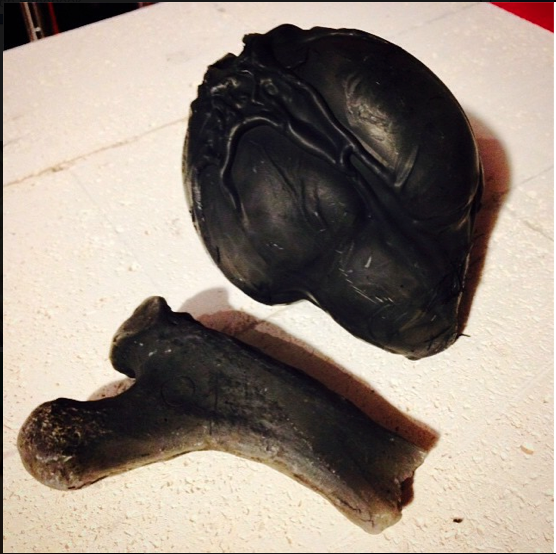 During the artist residency I will be creating sculptural pieces from Icelandic clay, black sand and volcanic rock. The clay portion of these sculptures will be bisque fired then dipped into a special Obvara or Raku mixture, adding random and surprise patterns! This work will then have sculpted wax forms added to them. 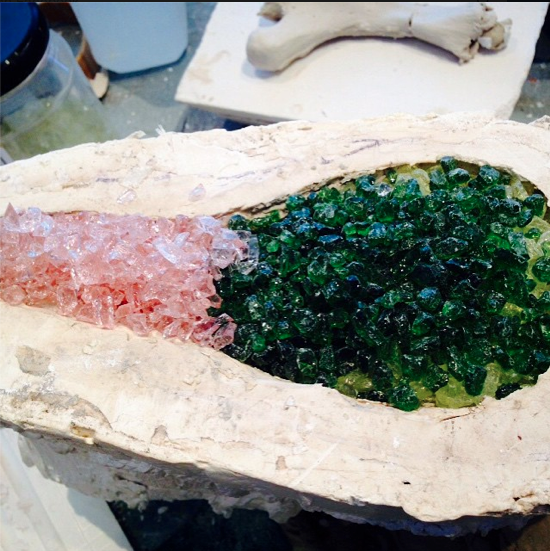 These wax forms will be cast in lead crystal to resemble the glacial ice at Jökulsárlón. Go∂ars receive a one of a kind work of art made exclusively for them. 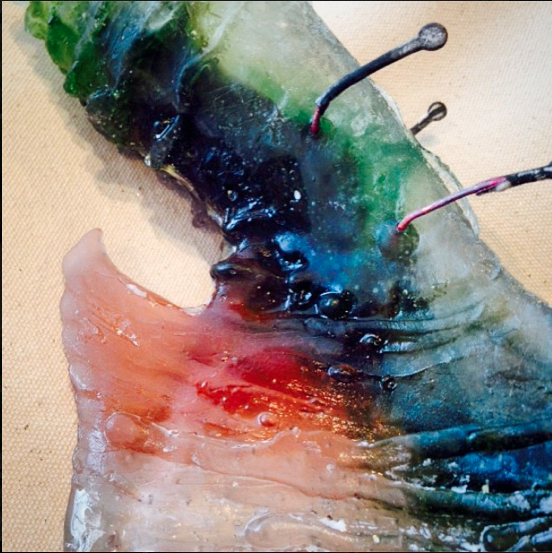 As Go∂ar you have a choice of a sculptural piece or a wearable sculpture. Which ever you choose, rest assured it will be my goal to make sure it is a phenomenal work of art! Goðars also receive the Huginn & Muninn and Norns level. Gods and Goddesses receive both a sculptural piece and a wearable sculpture. One of a kind works of art worthy of your godly status, signed and dated. This level also receives a special soundtrack created to go along with these works of art, along with Jötnar, Huginn & Muninn and Norns level rewards. If you choose to support through 1 of the rewards listed above please, Donate the amount listed (CAD) and add the name of the reward level in a note.